An apartment will give you the freedom a house never could. While apartments were once thought out of as a place to live when you couldn’t afford a house, apartments are now unique, luxurious places for anyone to live in. Many people prefer apartment living because of its affordability and unique communities. 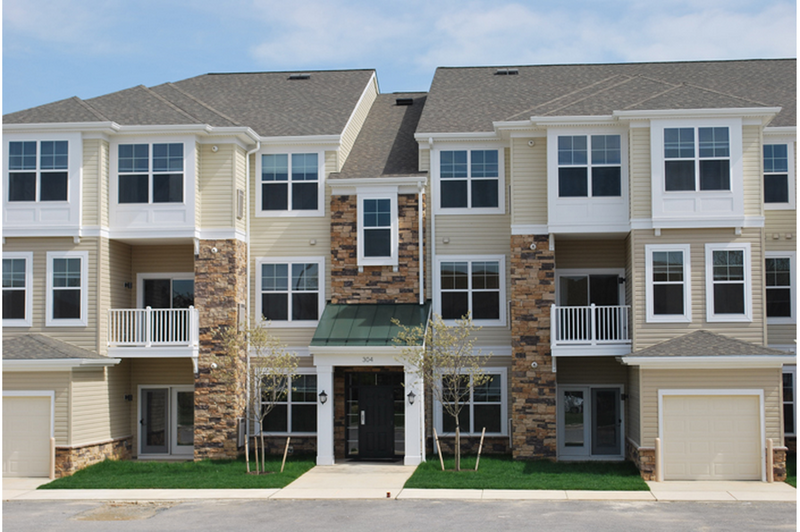 If you are thinking about trying an apartment, read on to see why apartment living is better. Just like William Wallace in Braveheart, many people crave the freedom of an apartment. When you buy a house, you are usually tethered to it for 15, 25, or 30 years depending on your mortgage. But when renting an apartment, you have the ability to move if you switch jobs or want a new adventure after your one or two-year lease is up. You also have the availability to break the lease if it is absolutely necessary but penalties may apply. Along with your freedom to move about when you have the urge, you also don’t have to spend weekends doing repairs or yard work. Having your weekends free allows you to spend time with your friends and family or even traveling. How’s that for freedom? When you live in a house, you may talk to your neighbors in passing but you never get to spend time with them. But when you live in an apartment, you will constantly meet new people in your building in shared spaces. Shared elevators, hallways, mailboxes, and laundry rooms will allow you to get to know your neighbors more than just a quick “hello” on the way into your house. When choosing to live in an apartment over a house, you are actually saving money. The average house costs $255,000 in Maryland. But for a fraction of that cost, you will not have to worry about repairs, having an emergency fund, and some of your utilities like water. Because there are many different units surrounding yours, heating and cooling costs are generally lower than in a house, and you will never have to worry about owning appliances like a washer and dryer because they a provided for you. What more could you ask for? Apartment living means shared walls, shared responsibility, and a shared community. What more can you ask for from your luxury apartment? 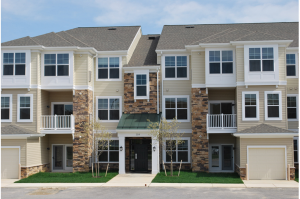 If you are interested in living in one of the best apartments, call Harborside Village Apartments today! This entry was posted on Friday, June 17th, 2016	at 2:23 pm	. Both comments and pings are currently closed.